Surveillance is the close observation of a person, place, or object. It is the practice of watching a subject in order to document the interactions or whereabouts of the subject. 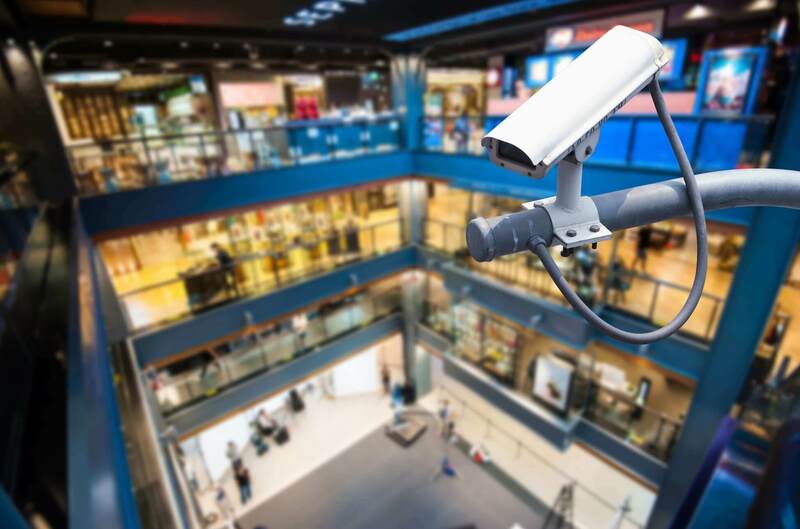 There are a variety of ways to carry out surveillance, including the use of electronics, physical observation, conducting interviews, and using technology. Electronic Surveillance is the type of documentation private investigators most often use. It involves utilizing devices like television, wiretapping, and radios to document activity. It also includes monitoring an individual’s use of their phones, email, and social media. Physical Observation is when investigators physically follow or watch a subject. This can potentially involve disguises, stakeouts, and multiple investigators. Interviews are conducted by investigators to discover as much information as possible about the subject. The people interviewed could include family members, neighbors, friends, or coworkers. Technical Surveillance encompasses digital photography and video/audio recordings. Examples of these are surveillance cameras used by businesses and dash cameras used by both police officers and private investigators. Along with types of surveillance, there are different tactics used by investigators in order to obtain information. Mobile investigation involves detectives following their subjects, whether on foot or in a vehicle. Stationary investigation is remaining in one location, which could include watching the subject from a parked car. Mechanical investigation is the use of video cameras, voice recorders, and other such equipment. Human investigation is when a member of the investigative team is a direct source of information. There are a variety of reasons, from investigating crime to locating an individual, to conduct a surveillance investigation. With prevalent issues like marital infidelity, employee dishonesty, and crime, surveillance is one way you can stay secure. It gives you the facts and proof you need about the people you trust with your home, children, money, and your life. An investigator will get to know the client first, delving into their desires and expectations for the investigation. This determines the depth and means of the study. The investigator will then conduct an extensive background check on the subject. Vital information includes the subject’s name, address, phone number, physical description, photograph, and local relatives. Their habits, hobbies, schedules, and coworkers are also important to note. Next, an investigator will familiarize themselves with the area where the investigation will be taking place, usually via maps and pictures. Being familiar with the location during both the day and night will result in a more effective investigation. An investigator will then decide on what equipment the particular case calls for and know how to most effectively use it. Some of this could be equipment specifically for investigators, like dash cameras or tinted windows, but also included are things as simple as a flashlight and a full tank of gas. Preparing a plan specifically for the case is an important aspect for an investigator. This means developing a reasonable explanation for being in the area and adjusting car and clothes in order to fit in as much as possible. An investigator will then start investigating, keeping in mind common sense (like don’t let the subject make eye contact, don’t park conspicuously, and don’t walk by the house more than once). During their investigation, the investigator will also take extensive notes, including dates and times, in order to report to both client and court the most accurate information as possible. New privacy laws mean that inspection via audio and video equipment can be restricted when not performed by a private investigator. However, as long as you’re not using this equipment to monitor people (cheating spouses, dishonest caretakers,etc.) without their permission, you can use surveillance to keep your home safe. For more information about the basics of surveillance and the process involved, investigate for yourself what an industry professional has to say. A professional investigator is licensed and insured to gather evidence through audio and video equipment. Since private investigators are trained in current laws and often work with police investigations, you don’t have to worry about legal impediments or getting burned when you entrust your investigative needs to a professional. They are also familiar with the particulars of surveillance, how the investigation is conducted and information collected, which allows their findings to stand up in court. Use the search utility on the top of this page or select from a state below to find a surveillance investigator. Still can't find what you are looking for? Call us at (888) 997-4669.